We address health disparities through innovation. MGY is a non-profit organization developed to help elevate awareness of health disparities through innovative technological solutions. Our goal is to ultimately expand health systems in extremely underserved areas that face tremendous barriers to accessing healthcare. The use of information communication technology (ICT) for health purposes has been transformative for rural and developing regions where much needed disease surveillance, health education, and technological education is critical for community health. 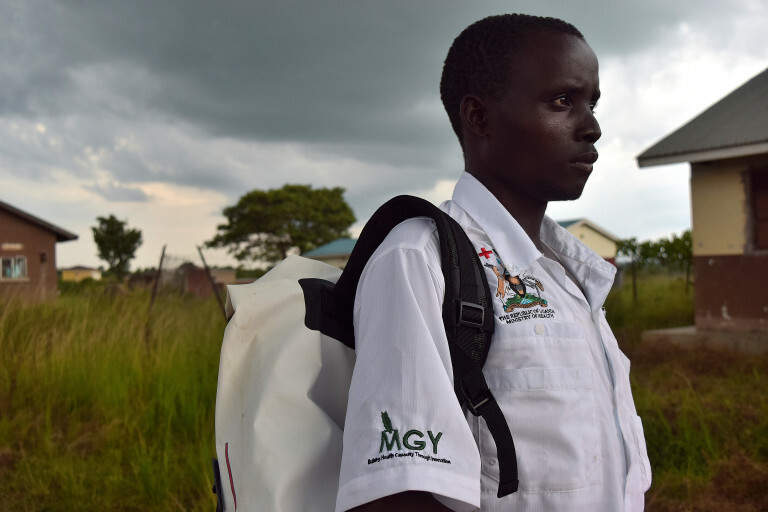 MGY offers community-based solutions with training, programming, and surveillance at a community level. We rely on community participation as an effective model for sustainability.